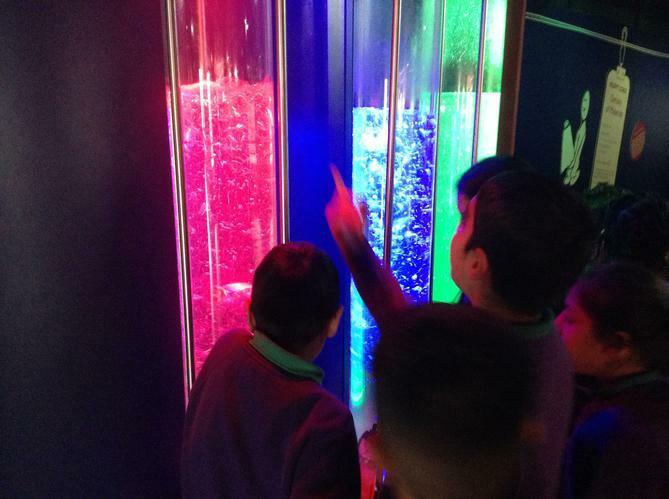 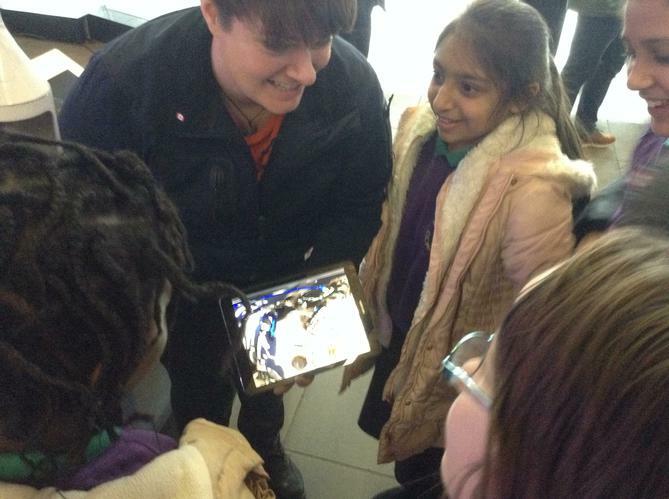 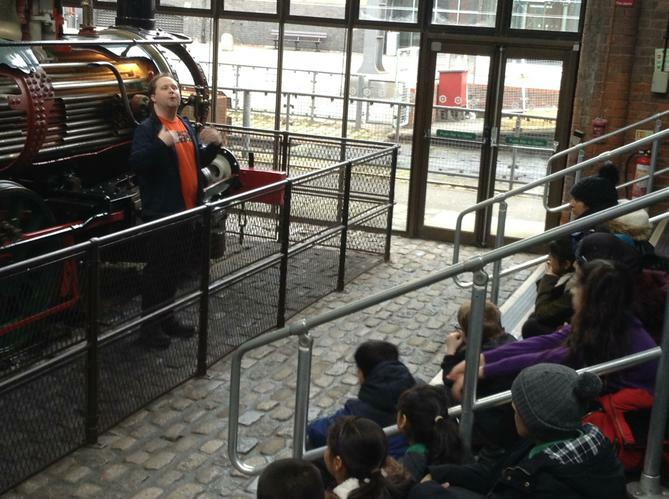 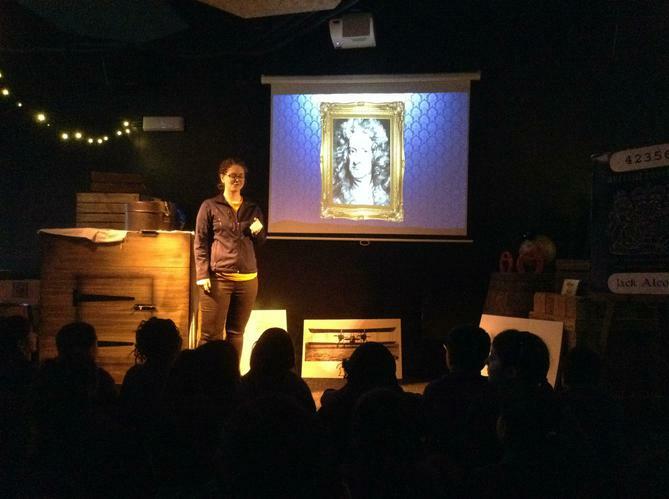 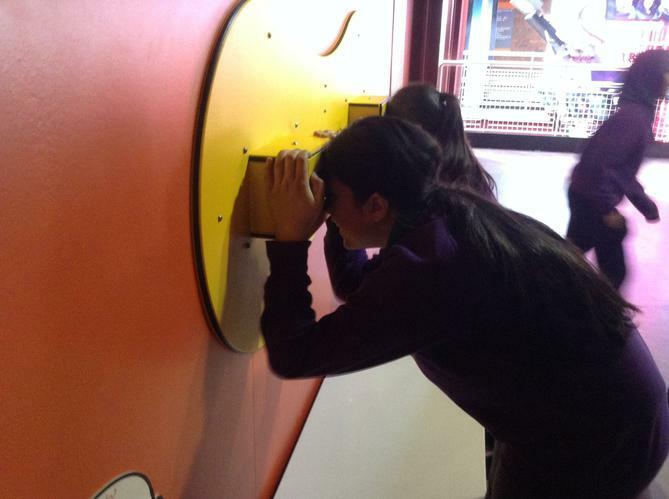 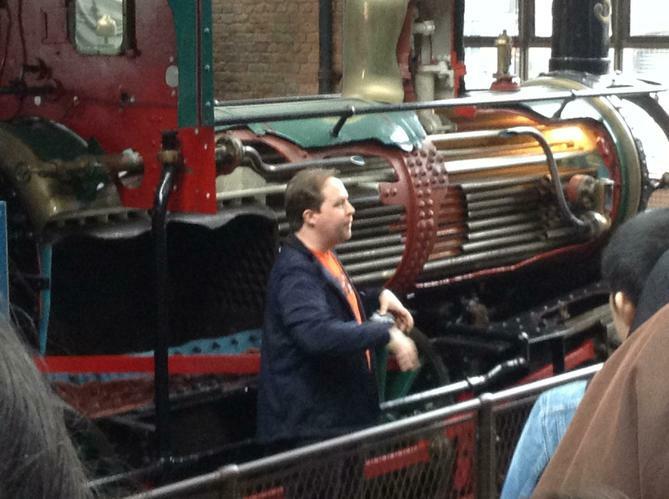 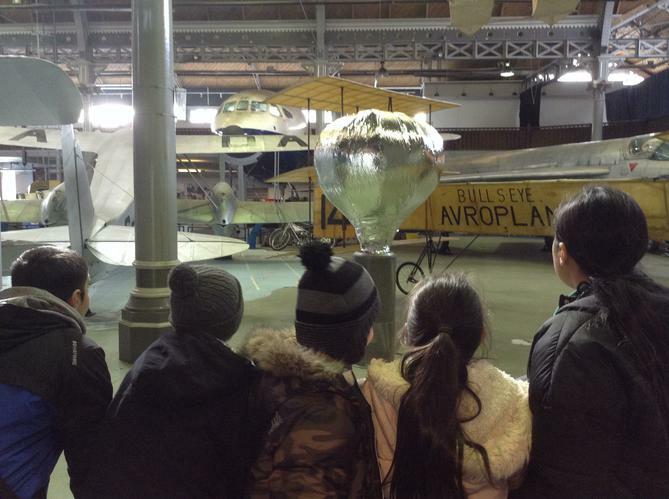 Year 5's Terrific Trip to the Science and Industry Museum! 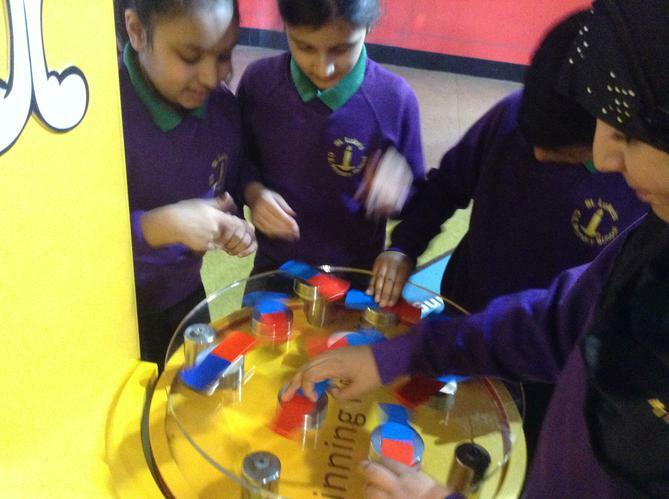 This week 5D and 5B had the amazing opportunity to explore the world of Science at the Manchester Science and Industry Museum! 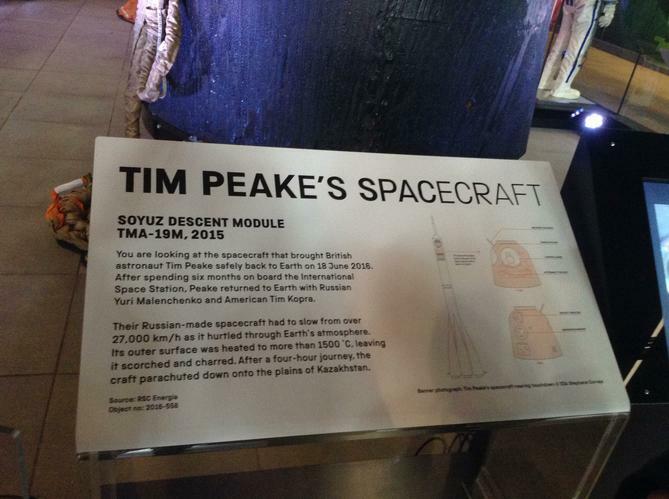 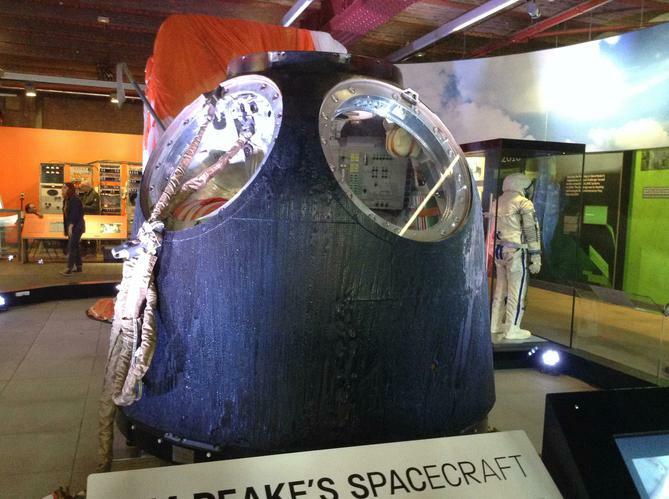 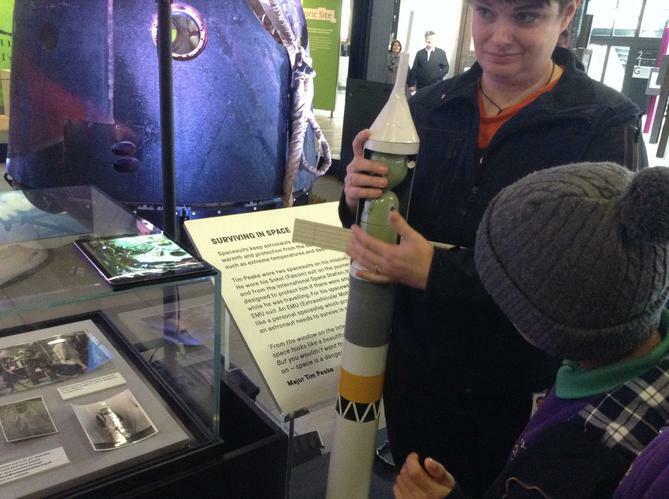 We explored a number of exhibitions, watched a super show about forces and even saw Tim Peake's actual space shuttle!